DeepSoft, LLC. is an independent consulting engineering firm that specializes in providing Mechanical Engineering, Ocean Engineering, and Software Engineering services. Engineering analysis services include Finite Element Analysis (FEA) with Nastran / Femap, Autodesk / Algor FEA, and Fatigue Wizard tools. Mechanical and Ocean Engineering design services are available via Autodesk Inventor, SolidWorks, and SpaceClaim 3D solid modelers. Software Engineering services include Object Oriented analysis, design, and programming of custom C and C++ programs for engineering and scientific applications. These can include custom AutoCAD ObjectARX C++ applications, real-time embedded systems, ROM based intelligent instruments, data acquisition, process control, and engineering analysis applications. Our classroom based technical software training courses cover: Autodesk's AutoCAD, Inventor, Algor's Finite Element Analysis (FEA) software, C & C++ programming, Microsoft's MFC GUI Windows programming, and Object Oriented Analysis & Design (OOAD). We provide high quality technical services both locally and nationally. Select from the links below to get more information on a specific product or service. 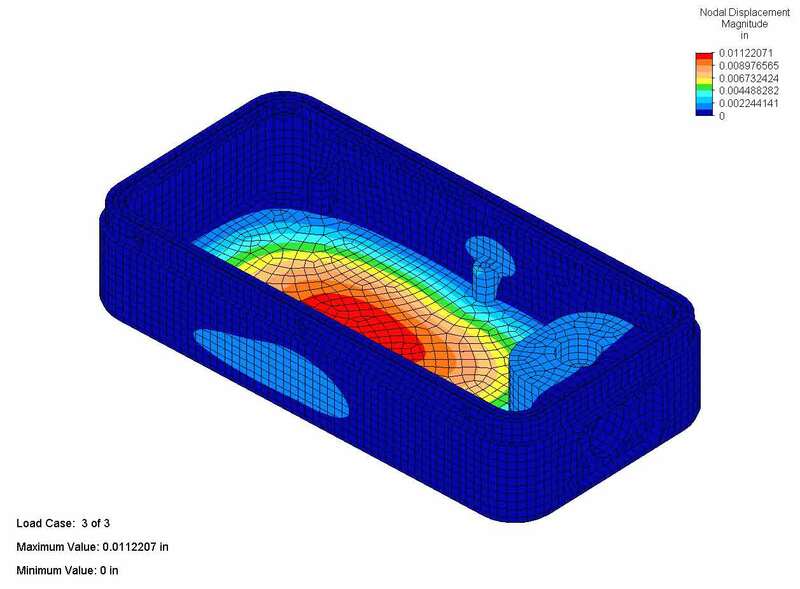 We use Nastran & Femap, Autodesk Simulation, and Fatigue Wizard FEA software for a variety of engineering analyses for stress, thermal, and dynamic applications. 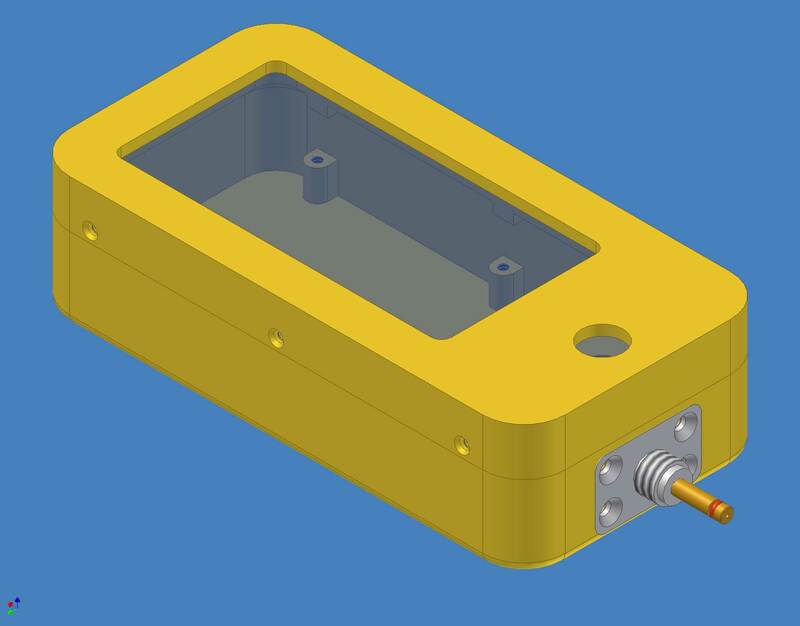 Custom mechanical design for new product development is accomplished via two powerful 3D solid modelers: Autodesk Inventor and SolidWorks. Geometry for other CAD, CAE, MCAD, FEA, or EDA tools can be imported or exported via neutral geometry files such as STEP, SAT, IGES, STL, DXF, & IDF. Download the DeepSoft, LLC. Engineering Analysis & Design brochure in PDF format (350 Kb). You can save the file to your system and print it with the Adobe Acrobat Reader. Use the Back button in your web browser to get back to this page. PDF files require the free Adobe Acrobat Reader software for viewing.